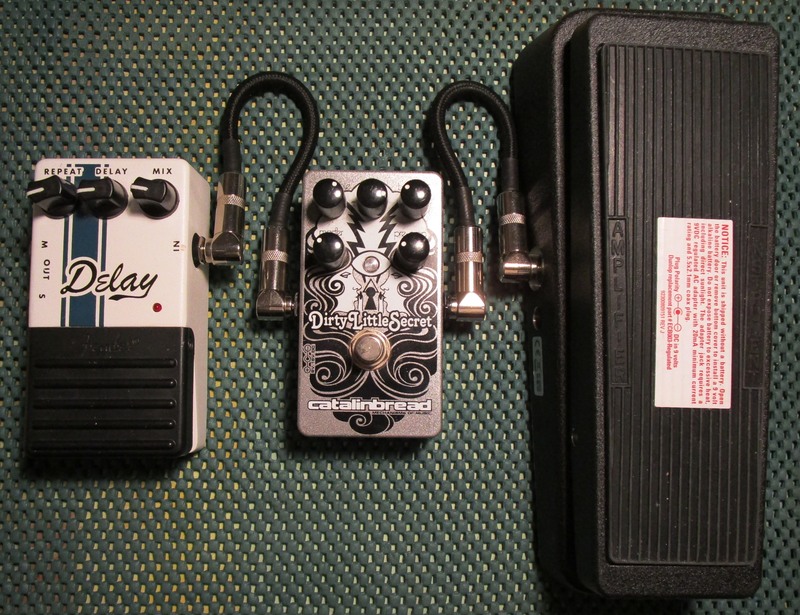 As far as guitar effects go, reverb is essential gear for most electric players. The echoing resonance created by the string reverberation provides desirable sonic dimension in both studio and live music recording situations. But what happens to pickers and strummers who do not have the advantage of plugging into a Fender® amplifier, famous for its legendary reverb, or any other amp without a similar onboard effect? 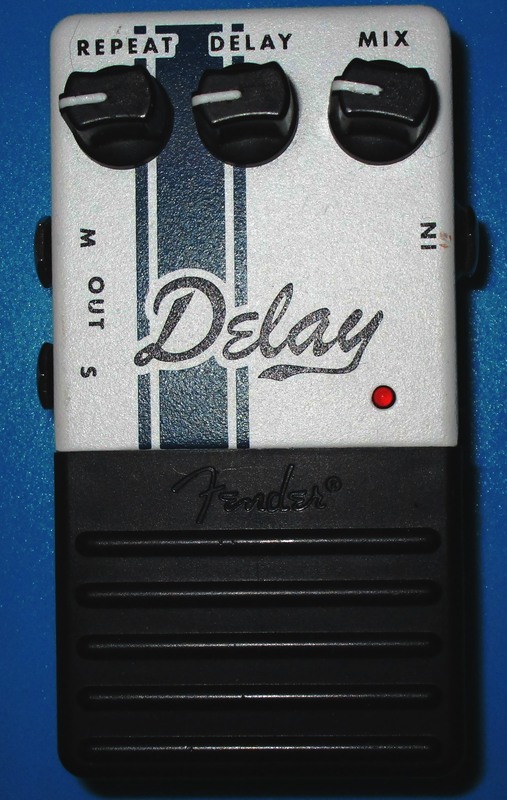 Enter the delay pedal. While playing at home one day, we ran an Epiphone® DOT, refitted with a Seymour Duncan ‘59 humbucker at the neck and a Trembucker in the bridge, into a small five line Behringer mixer, using headphones. With a Dunlop® Cry Baby Wah, Catalinbread® Dirty Little Secret and Fender® delay pedal, in that order, we still needed a bit of reverb to get the tone right for the beginning riff from Zeppelin’s “Dazed and Confused,” before the upper harmonics part occurs. That’s when we dialed in some reverb by lowering the repeat, delay and volume settings on the Fender® stompbox. With the Fender® pedal’s repeat and delay knobs at around eight o’clock and the volume near nine, a somewhat spacious sound can be achieved. The result is not quite the famed Fender® spring reverb tank, but perhaps more like something between a chamber and plate echo having a short decay. 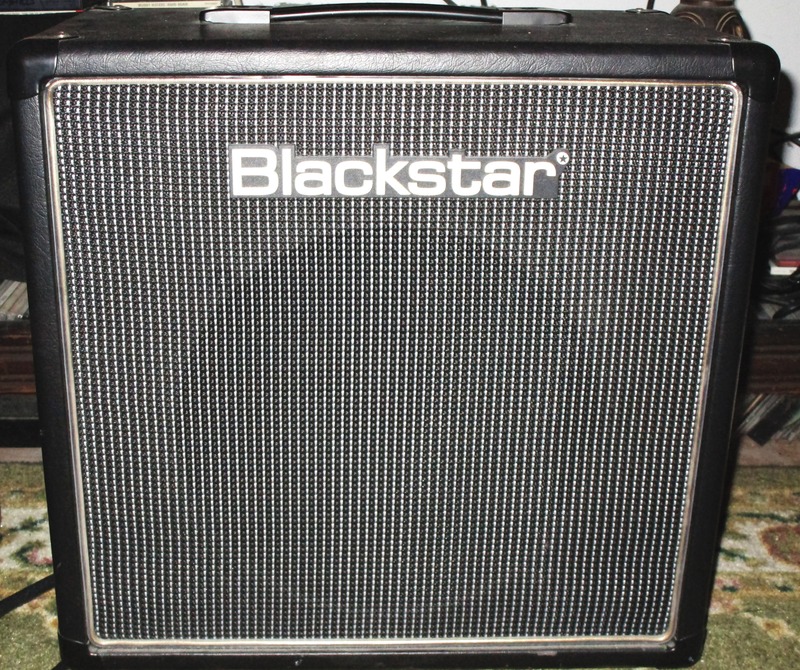 Cranked through a clean five-watt Hughes and Kettner Tubemeister and into a 1×12 Blackstar® cabinet, the result was similar. Although the option range is limited, with these settings, the pedal produces a reverb-like outcome. 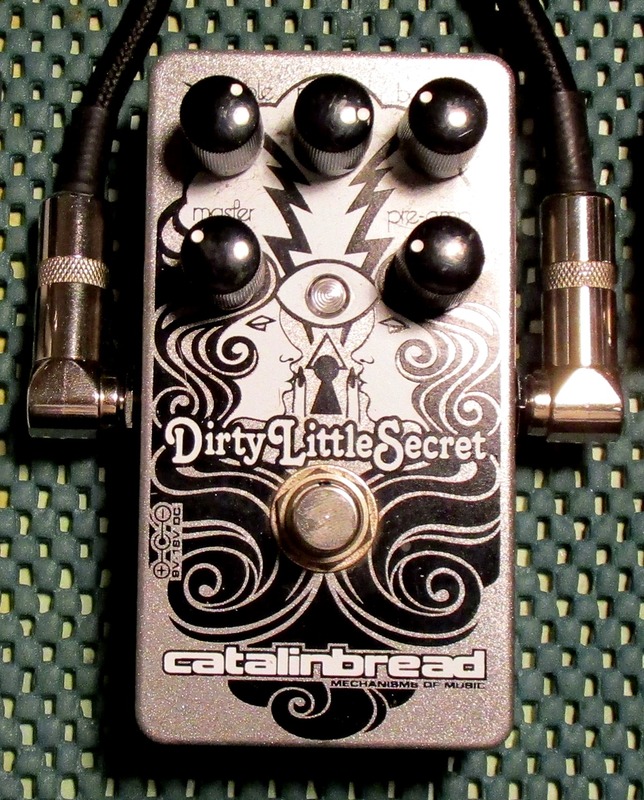 Except for the Catalinbread DLS, all pedals were equipped with 9v batteries. The DLS accepts 9v and 18v sources. We used an 18v adapter for the test, which proved to open up the DLS more. All things considered, in the right circumstances, the delay pedal can double as a reverb effect. Of course, you can always buy an amp ready made with a reverb feature.